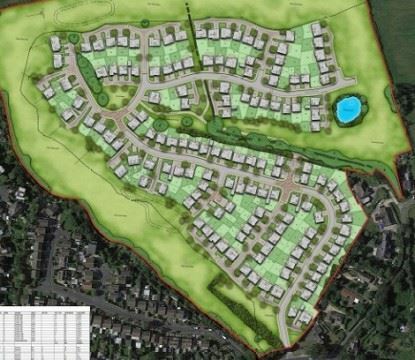 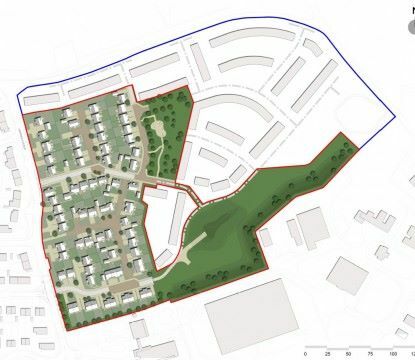 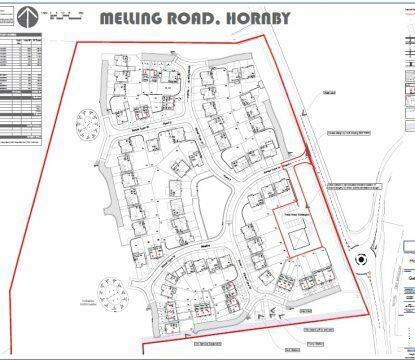 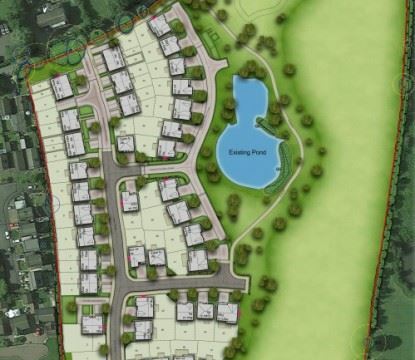 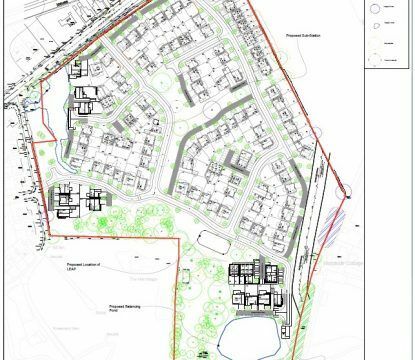 Plans have been submitted for a development of new homes and medical centre on land off Melling Road in Hornby, Lancaster. 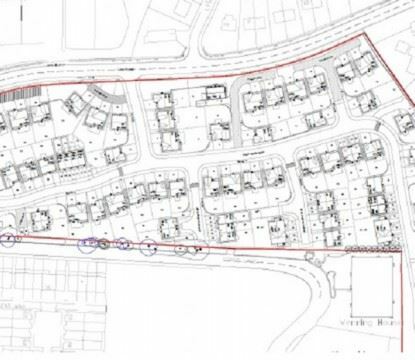 We are proposing to submit a detailed planning application for 144 high quality new homes on this site off Preston Road in Grimsargh. 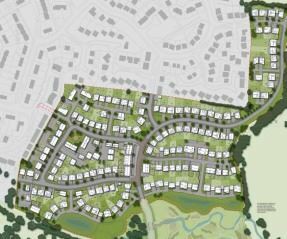 We welcome the decision by the DPEA to approve the appeal to build 75 new homes at Herries Avenue, Heathhall.